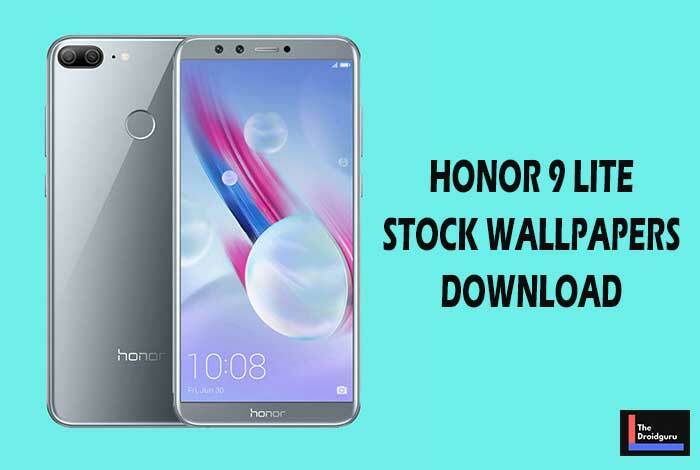 Today we will share the Huawei Honor 9 Lite Stock Wallpapers download link, from where you can download and set your mobile home screen or lock screen wallpaper in FHD resolution. Huawei Honor 9 Lite stock wallpapers are too cool and abstract type designed which looks good in most of the smartphones especially in 18:9 or 19:9 aspect ratio display mobiles. As the Honor 9 series comes with an 18:9 aspect ratio display setup, the wallpapers will grab more attraction. Huawei launched the Honor 9 Lite smartphone back in December 2017 as a mid-range budget device. The Honor 9 Lite comes with a 5.65-inch 1080×2160 pixels resolution display. It powered by Kirin 659 SoC and coupled with 4GB RAM and 64GB of onboard storage. The device sports a dual rear camera of a 13MP+2MP sensor and a single 2MP front camera. 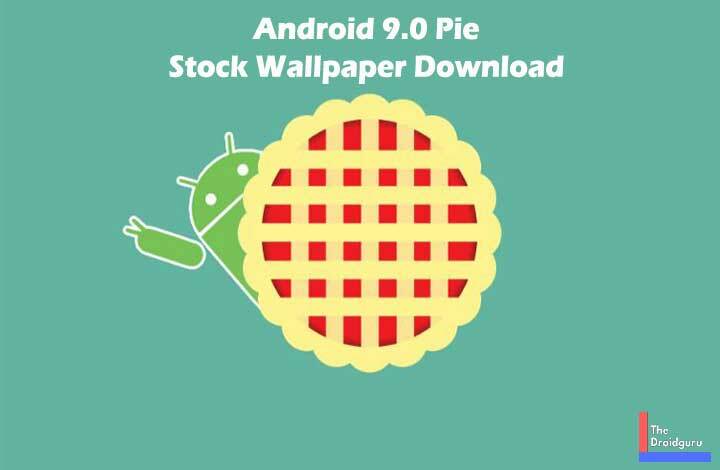 It runs on Android 8.0 Oreo with EMUI on the top. The Honor 9 Lite packed with a 3,000mAh battery and priced at Rs.11,000. The Huawei Honor 9 Lite stock wallpapers (Total 4) come with 19:9 aspect ratio Full HD resolution and you’ll surely love these images. Once you download the Huawei Honor 9 Lite stock wallpapers .zip file from the link given below, extract the .zip file and enjoy the FHD resolution images on your smartphone.